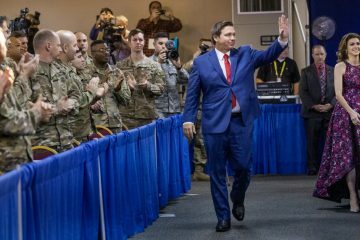 After railing against his opponent’s potential role in a scandal in Tallahassee, Republican gubernatorial nominee Ron DeSantis vowed Sunday that, if elected Governor, he’ll impanel a statewide grand jury to investigate local corruption. But that’s something he can’t do without the concurrence of the state’s highest court. Moreover, investigating “local” crimes isn’t the scope of a “statewide” panel. 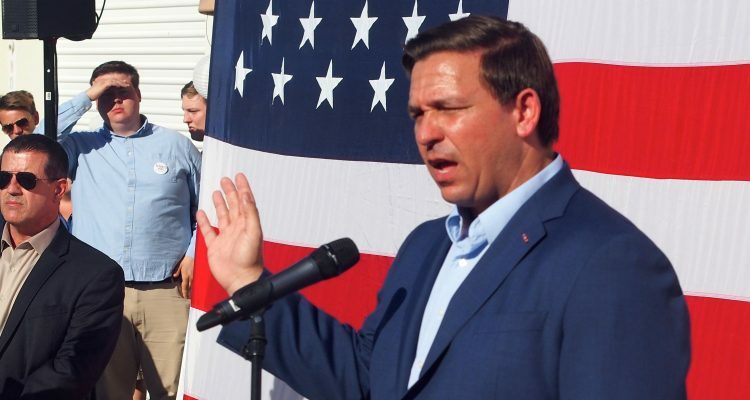 DeSantis’ pledge, made at a campaign rally in Melbourne, came moments after DeSantis inveighed at length against Democratic gubernatorial nominee Andrew Gillum, accusing him of “using the office to accept illegal gifts and then to do favors for the lobbyists who arranged those gifts. Gillum has insisted the FBI has told him he is not the focus of its probe and that he has been cooperating with investigators. But as the case has not closed, DeSantis sees it otherwise. DeSantis’ accusations Sunday against Gillum were based on reports of the FBI investigation into corruption in Tallahassee, buoyed last week by reports that Gillum had received gifts from an undercover FBI agent posing as a developer. That drew occasional shouts of “Lock him up!” from within the crowd of about 150 gathered in the parking lot outside his Brevard County campaign office. Without specifically acknowledging the shouts, DeSantis essentially concurred with them, threatening his political opponent with a criminal investigation. “Corrupt municipalities are bad for the state. 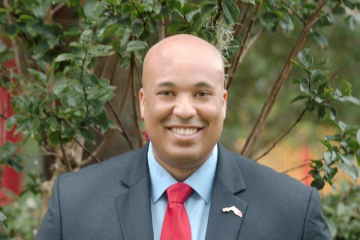 What I’m going to do to combat that is, we can’t allow the corruption in Tallahassee to go on. We don’t want that to go on in any of our cities. 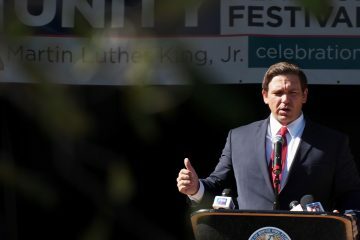 So I’m going to use my power as Governor to impanel a statewide grand jury to go after municipal corruption,” DeSantis said. Gillum and his campaign did not respond Sunday evening. State law, in part, says whenever “the Governor, for good and sufficient reason, deems it to be in the public interest to impanel a statewide grand jury, she or he may petition in writing to the Supreme Court for an order impaneling a statewide grand jury. If there were any intended implication that DeSantis’ pledge for a state investigation into local corruption was not necessarily a specific threat aimed at Gillum, DeSantis returned to Gillum in his very next sentence. “The kicker is, he still says, he still clings to this idea that he’s not being investigated. I’m thinking to myself, ‘Wait a minute. What other reason would an undercover agent have to grease your palms if you weren’t being investigated?’ ” DeSantis said. “His conduct there with the pay-to-play and the corruption, that’s just who he is as a career politician,” DeSantis added. DeSantis went on, in most references Sunday, to simply call him “Andrew,” and then mocked the request. “I’m thinking, OK, if you want to have a proper title, we can call you Crooked Mayor Gillum. We can call you Failed Mayor Gillum. 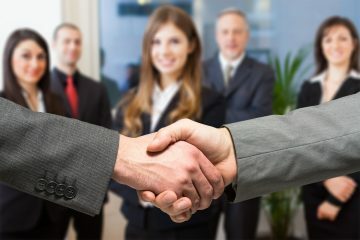 There’s a whole way we can go with this,” DeSantis said. Not that corruption was DeSantis’ only charge against Gillum. Throughout the speech, the Republican spoke briefly of his plans on topics including taxes, crime prevention, opposition to sanctuary cities, guns, appointments of Supreme Court justices, power of the government, and the Central American refugee caravan. Each time, DeSantis quickly pivoted to Gillum, speculating about what Gillum would do, pushing not just contrast but reasons for deep fear of the prospect that Gillum might become governor. In some cases, such as health care plans, DeSantis went after Gillum’s ideas without discussing his own. “This election there will be consequences for this choice for the state of Florida. I think for the vast majority of Floridians they’re going to be negative if Andrew Gillum is elected,” DeSantis said.